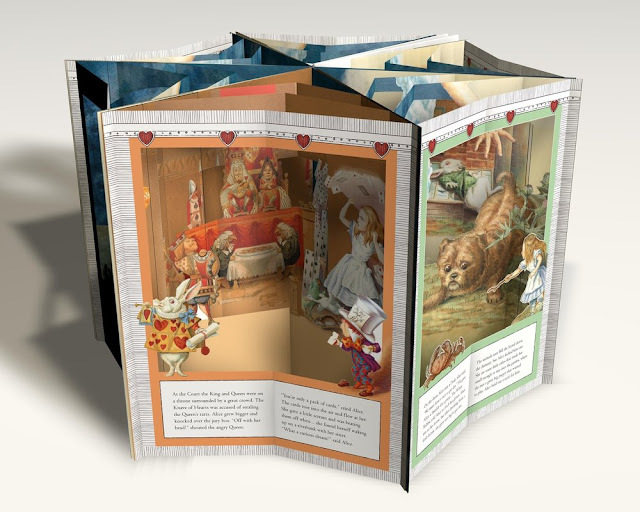 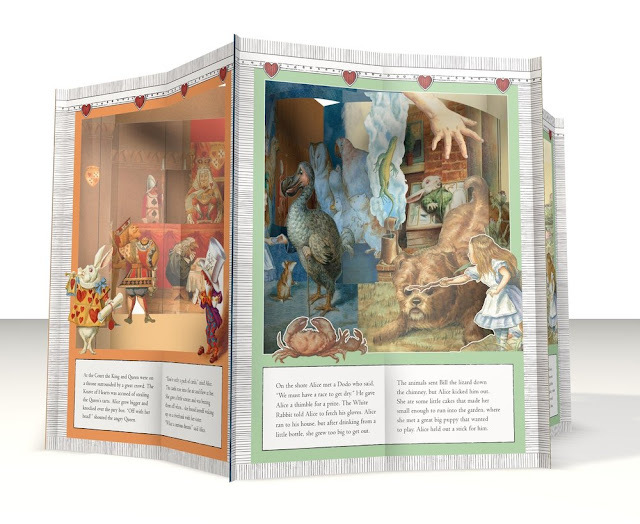 Arriving in October: Alice's Adventures in Wonderland, a carousel book from Macmillan. 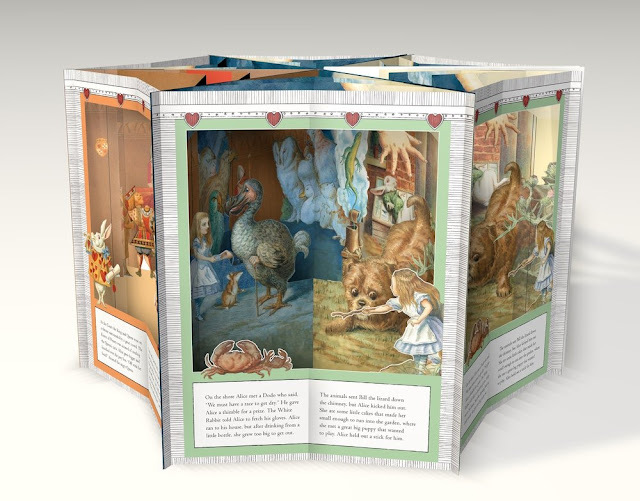 This darling book opens up to reveal little papercut 3D scenes. 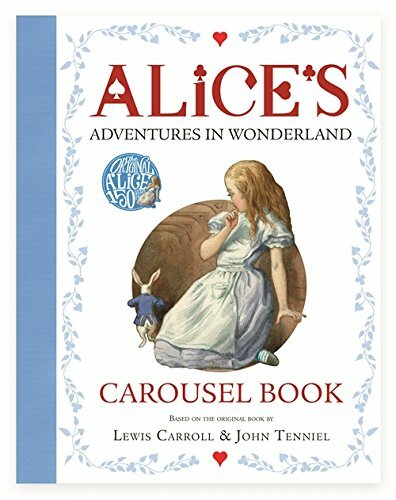 This book has already been out in the UK and is finally coming to the US via Amazon on October first.